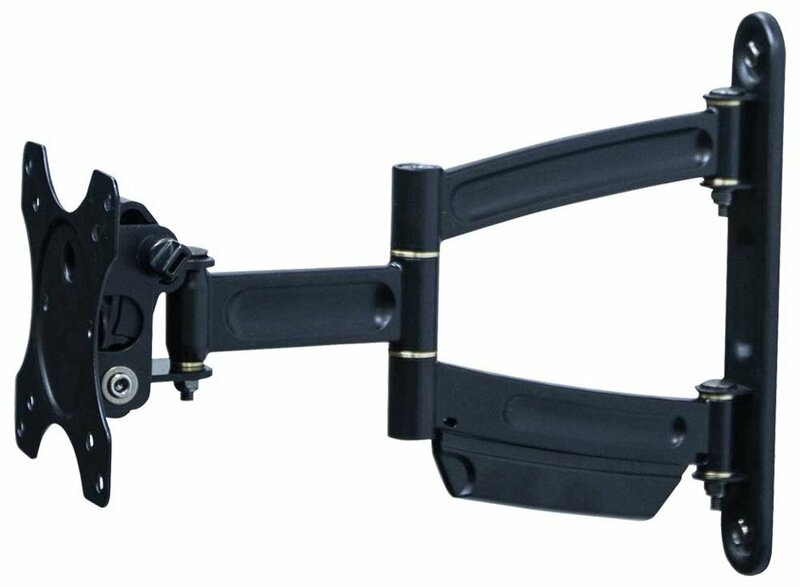 The OMN-OS50FM is a small full motion mount designed with patented technology and precise engineering to simplify TV mounting while ensuring that your TV will stay in place. Quality craftsmanship ensures a dependable life-time performance and the patented gravity tilt and precise tolerances will make adjusting a TV easy and reliable. 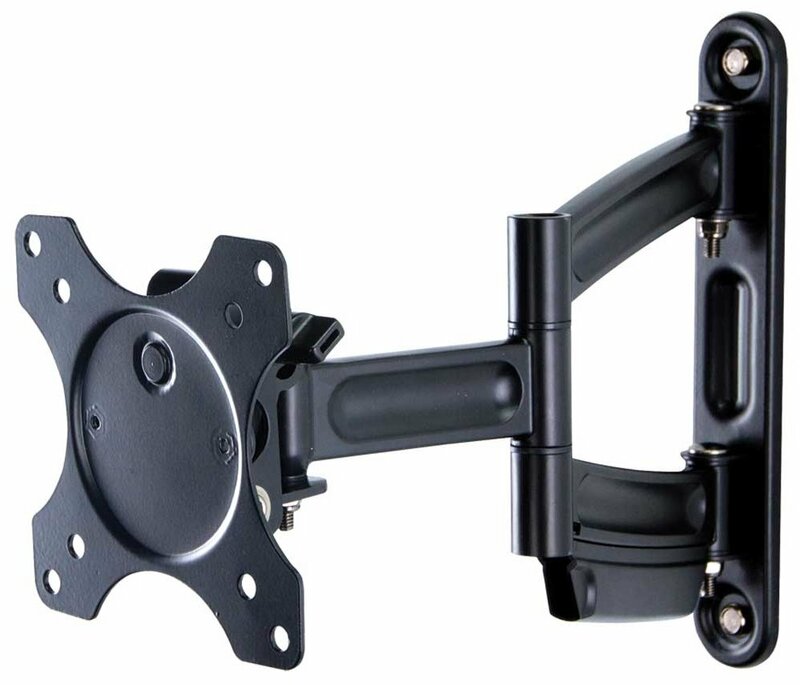 Sanus TV Wall Mount MST15-B1 Tilt For Upto 26"
Sanus SF213b "Full Motion" LCD Mount For Up To 27"